There’s tragic news out of Vermont as a New Jersey man is dead and his wife is injured in a single vehicle crash on I-91 Sunday. Authorities say that 79-year old Alexander Romanow was driving north on I-91 in Weathersfield with his wife Jane in a 2006 Chevrolet Tahoe when the vehicle veered into the median, hit multiple trees, and caught fire. 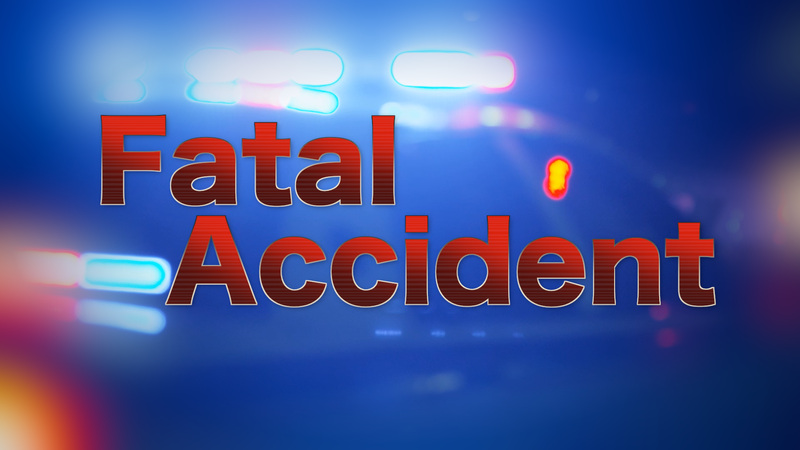 The accident occurred around 9:30 in the morning near mile marker 49. Jane was able to escape from the burning vehicle with a broken femur and chest injury. However, her husband Alexander was trapped in the driver’s seat and could not escape the wreck. Fellow motorists attempted to rescue him but the fire was too large to extricate him and he was pronounced dead at the scene. Police say that Jane was transported first to Valley Regional Hospital and then to Dartmouth-Hitchcock Medical Center for treatment. The left lane of I-91 northbound was closed for around six hours for an investigation, which determined that Alexander may have fallen asleep at the wheel. Many local officials responded to the accident, including Weathersfield Police, West Weathersfield Fire, Ascutney Fire, Thetford Fire, and the Vermont Agency of Transportation.